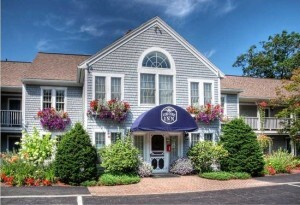 Visitors to the area are invited to take advantage of a special offer from the Cod Cove Inn. Conference attendees may book rooms while they are still available at a rate of $89/night with no minimum stay. Please call to make your reservations and mention the conference. Seats are limited at the MBB conference! Register now to ensure your spot.